Sassy in the Snow | M.T. 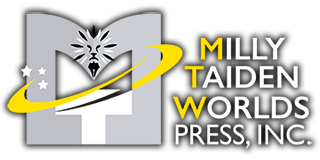 Worlds Press, Inc.
Jolene Todd has been patiently waiting for the completion of her bar remodel. Finding herself in need of something to occupy her time, Jolene agrees to house sit for a friend. The peace and quiet is a nice change from the rowdy atmosphere of her bar, but soon the calm comes to a crashing halt when Jolene finds herself face to face with a dashing shifter. Ryker Stevens prides himself on being the town Sheriff and an enforcer of the pack. While tracking a rogue wolf, Ryker happens upon a home and meets a woman who just may be the missing piece of his heart. 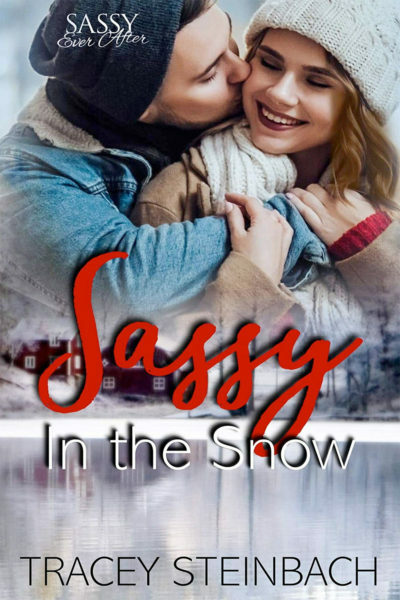 Follow Ryker and Jolene as they overcome a mix-up and tread the waters of romance in Sassy in the Snow by Tracey Steinbach.